We’re a Berlin based company bringing renewable and inexpensive hydro electricity from Siberia to the international cryptomining market. 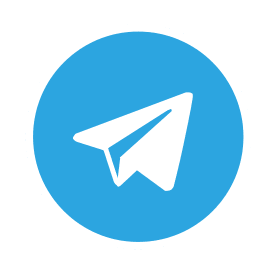 If you have questions for anyone on the team, then please connect via Linkedin. Max is a crypto enthusiast and a serial entrepreneur. He started mining in 2014 and still keeps a picture of his first Dragonminer 1TH/s on the fridge. Max started his first business in Irkutsk in 1996, a newspaper aimed at the local computer hardware resellers in the region. He is now based in Berlin and can be found in the Factory business club most days of the week. 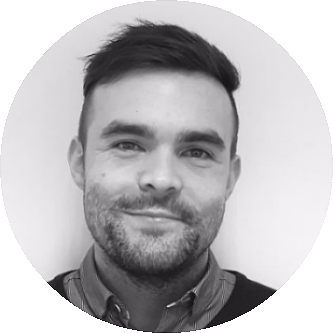 Max is originally a systems engineer and he later completed his MBA in Strategic Management in Irkutsk. Pavel was born in Uzbekistan, raised in Siberia, and is now based in Luxembourg. He spent most of his career in consulting. and finance, with two years at KPMG. Before cofounding Cyberian Mine, he spent 6 years as as Product Engineer and Sales Representative for Husky, a large industrial, working across Europe and Central Asia. He holds an MA in Entrepreneurship and Innovation from the University of Luxembourg. 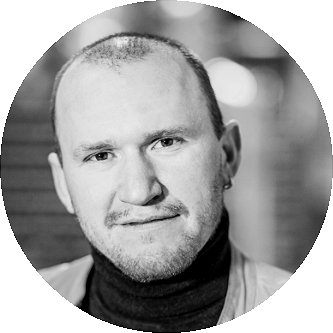 Mervyn is the founder & CEO of the Konfid.io blockchain venture studio focused on decentralized apps and AI. He was a global COO at Deutsche Bank, as well as Managing Director for Accenture’s global digital strategy, and Managing Partner for EY’s Digital Innovation and Blockchain Lab. Besides developing Enterprise Blockchain solutions for ZF, Novartis and Enovos, he’s also on the board of promising blockchain projects including German based IoT startup, Slock.it. 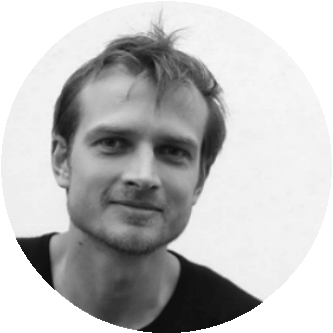 Derek is currently studying for his postgraduate in information security (cryptography) at the University of Luxembourg – and is knowledgeable on cryptocurrency and blockchain communities, and their markets. Fluent in Chinese and English, he is our direct connection with manufacturers and investors in China. With his previous experience at the AMD research and development (R&D) center in Shanghai, he also bring us insight into the semiconductor Industry. 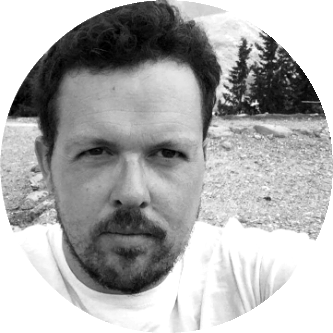 Malcolm is originally from London but has been part of the Berlin start-up scene since 2013. He’s a successful Product Owner having helped the last two companies he worked for break the €1mln annual revenue mark. Malcolm is also the Head of Investor Relations for Kintaro.Capital: a Private Investment Fund for accredited and institutional investors, regulated under the Malta PIF scheme (licence due). 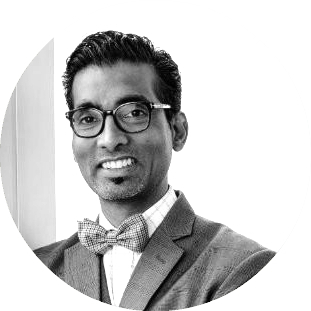 Archit is a performance driven actuary who uses his analytical skills and statistical knowledge to minimize risks. 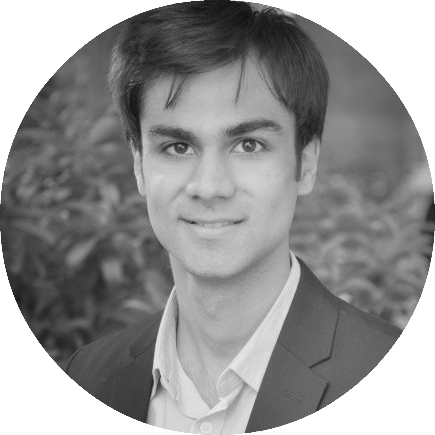 He’s been analysing and trading equities since 2015 and holds an MBA from ESCP Europe. Archit brings his analytical expertise in order to project future earnings, difficulty increases and potential digital asset values for our mining investors. Tore was born and raised in Trondheim, Norway. He’s been involved in the crypto mining scene since 2013, and is the owner of the Norwegian mining startup Norhash AS. 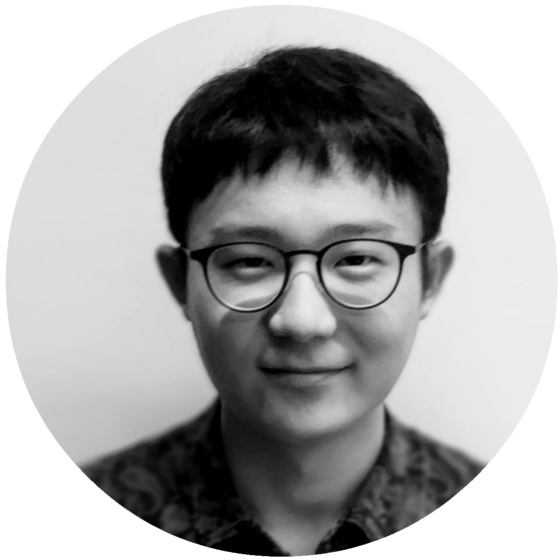 He currently works full time as an infrastructure engineer and his passion for mining and his attention to detail ensures we make the right hardware decisions for the company.